We have convenient self parking located along the restaurant and an additional parking lot in the back. 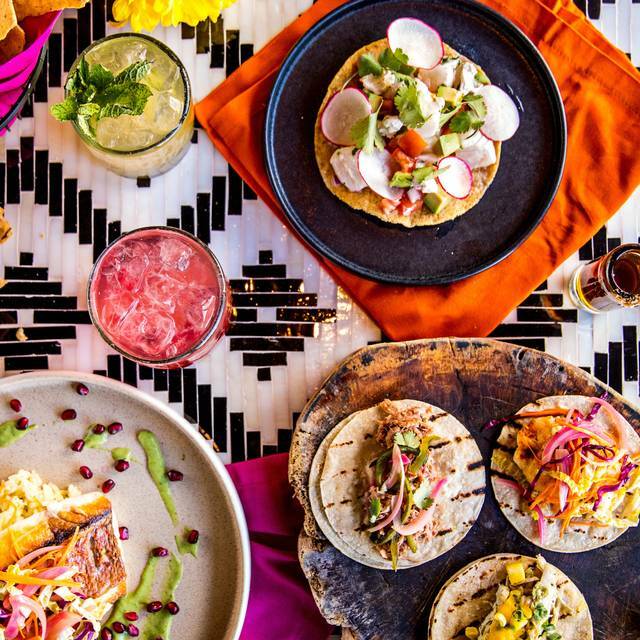 Chido and Padre’s celebrates Baja Mexico’s fresh, coastal cuisine while bringing the fun festive atmosphere back to Buckhead. Our elevated fare includes fresh seafood and mesquite grilled meats paired with bold, authentic flavors from Mexico. 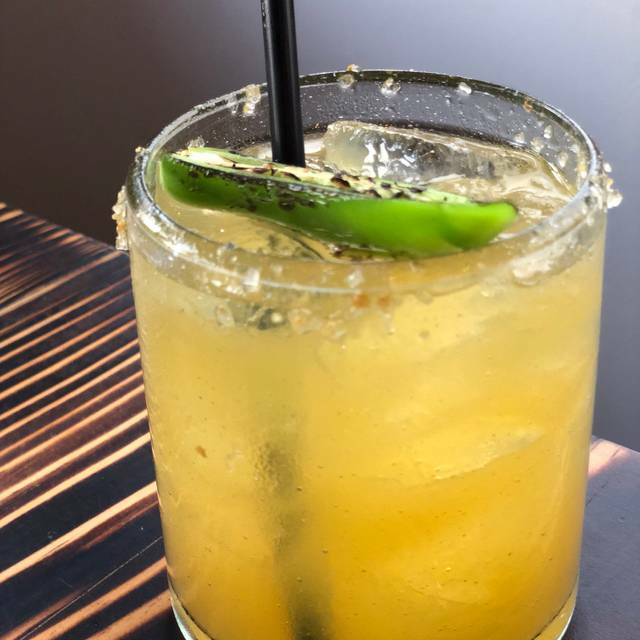 Our cocktails are hand-crafted with fresh squeezed juices with flavors inspired by Mexican artists and damn good tequila. FRESH. FUN. CURIOUS. Chido and Padre are the personification of the notion that opposites attract. Chido is the mischievous risk taker while Padre is the do-gooder voice of reason. Together they are the perfect pair; a unique blend that just works. We can all relate to both friends, but which one will you be tonight? WONDERFUL EXPERIENCE! Great service!! Loved my server! Gave me a birthday night to remember! The manager was super welcoming and I never felt rushed to leave! So coming here again soon! Much too many things going on, I liked the texture of the brisket, but was overwhelmed with sweetness, and all of a sudden, a piece of bark. I give the brisket taco a 5. Service was not good. Food took a long time. 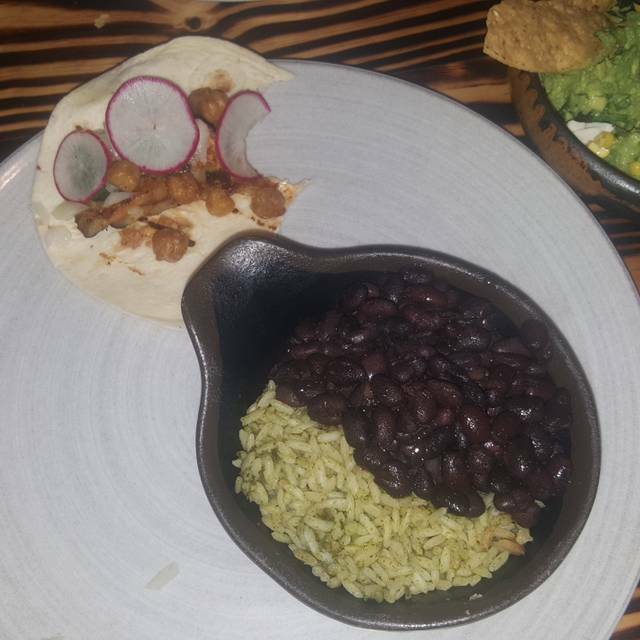 The food is incredible - creative Mexican and I’ve enjoyed everything I got. Happy hour specials are great too. I love sitting on the patio, and when it’s chilly they provide blankets. The service is so friendly, especially to our kids. Even though it’s a 20 min drive for us, it’s becoming one of our go-to restaurants. I would recommend Chido and Padre's...however, I had some major issues the night we dined there. 2. It was the Saturday night before St. Patrick's Day. That said, I found the restaurant particularly noisy--to the point it was uncomfortable for me. The food was good, but I didn't find there was a huge selection. I was hoping to get either quesadillas or fajitas, and I was surprised that neither were on the menu. What I did get though were the fish tacos and they were yummy. Perhaps on a "normal" night I would have enjoyed my experience more, but for my first visit, I found it just "ok". The quality of the food wasn’t the same as my first visit. Brought my boyfriend here for his birthday. The food was ok but the drinks were definitely the selling point. They were good and strong. Wait staff was so knowledgeable, great recommendations and made the night fun. Celebrated my daughter 20th Birthday🎉🎊Dinner. Great service and the food is delicious. Our waiter and hostess checked on us to see if everything was good. Definitely will be back in the future. drinks are good, food is terrible. Not sure I would recommend to any else ever again. 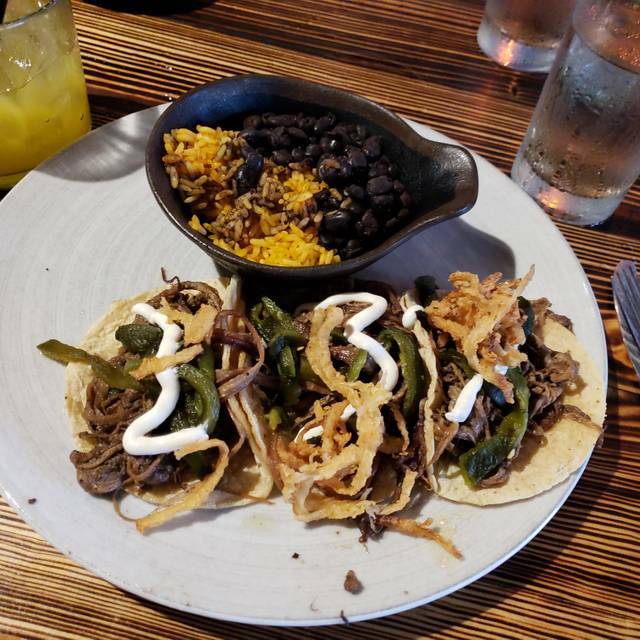 Outstanding food and very good margaritas. 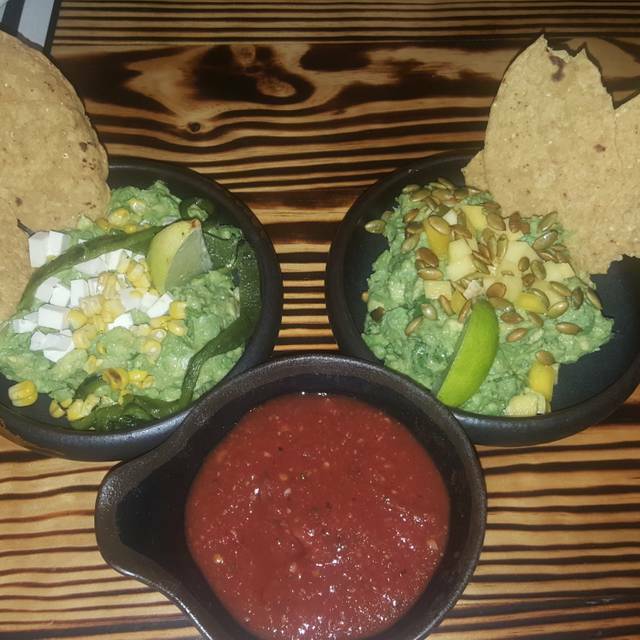 New go to higher end Mexican in Atlanta. We loved the restaurant. Service was very good and attentive. Will repeat often! Had a wonderful experience. The food is great. Sasha, our waiter, was awesome. Had a reservation for 8:45, weren’t seated until 9:30. It was a busy night, but service was terrible. Probably won’t be returning. Michael the Manager was fantastic. Tyler the bartender also fantastic. AWESOME SERVICE and food quality. Bano was dirty and smelly, service was very slow. Food was tasty, soup warm not hot, tacos not warm. Awesome experience and food!!! My parents loved it!! Mimosas fairly pricey compared to food price but overall we had a great time! Love this place. 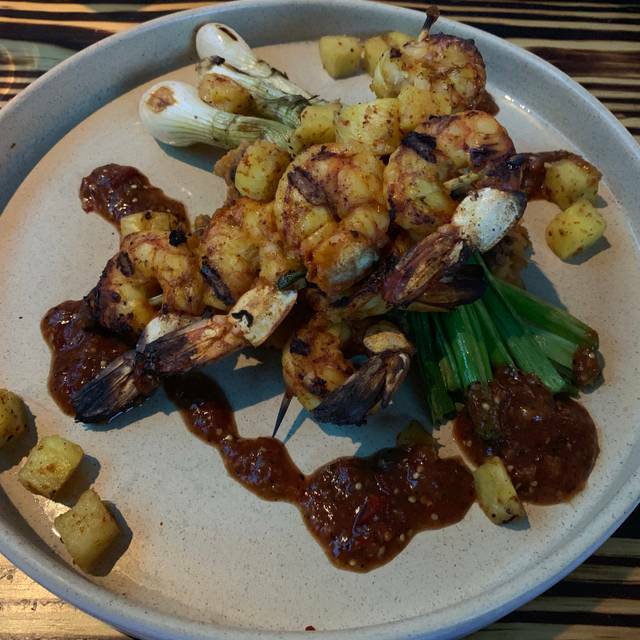 Food is great, service was excellent and Happy Hour fantastic. Gets quite loud though so if you want to have a conversation you’ll need to find a booth to sit in. Loud, strange service and poor entrees. Chicken had bones and gristle all through it. In tacos, enchiladas. Terrible. Service was terrible and it wasn't that busy. They messed up the drink orders. We ordered a couple more cocktails and they never came so we gave up. We asked repeatedly for water refills. Our food orders were wrong and they lost one order. The food was good but not worth the hassle of service. Everything we had to eat here was delicious - the Blue Corn Tlayuda was SO good - it was sort of like a pizza with a tortilla/black bean base and delicious toppings. The brisket tamales and fish tacos were really good - lots of interesting flavors. And the house margarita was really good - and a great deal at happy hour! Service was a little slow, it was very crowded at happy hour, but our server was very pleasant and offered great suggestions. First time and won’t be the last. The service was great and the food even better. The pork belly tacos are amazing. The manager came to our table to see how everything was which we appreciated. We were there for brunch and definitely want to come back for happy hour or dinner as it seemed to be a fun atmosphere. Lots of outdoor patio dining when weather gets nice. Highly recommend!! It will be much better when they start serving good Chardonnay like they do with liquor. The food is amazing! The issues we had was they ran out of salsa and didn't receive any at our table until just as we were about to leave. The server apologized but still, how does a Mexican restaurant known for its salsa run out? Also it was really loud for dinner, I dont mind some music but we had to tell at each other across the tavle. Great service. Love the happy hour. Great place. Very nice decor and ambiance. Great service! Food was delicious and drinks were great. Had their margarita! I really enjoyed my first time coming for lunch. The only (and I mean only) thing I can suggest for the restaurant is to work on the ceviche dish (no flavor). Other than that, salsa/guac and cocktails were delish! The service was outstanding. Seriously! I didn’t expect it from a very casual and chic spot! I would definitely come back (preferably happy hour)! Even with a reservation we had to wait. The decore is beautiful, but that's it. I had a great experience! They switched my boyfriend and I’s order but both managers came over and apologized, and let us take the mix up home to go! The food was great and good for your money. Enjoyed the service and atmosphere. Food was average.